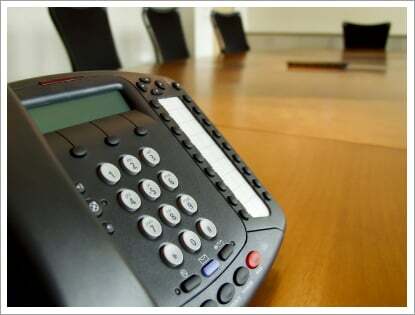 eTelCom in San Jose, CA provides Cloud PBX business service. eTelCom headquartered in San Jose, CA provides Hosted PBX business service to the Small to Medium Business (SMB) marketplace. Our PBX is provided by eTelCom and utilizes the bandwidth provided by your business for your data needs ensuring a business quality SIP/VOIP based service to our subscribers. We can provide a turnkey service by providing you the features and the phone by eTelCom and installation by our partner ProTec. Sign up with us and we will provide the service and phones or you may opt to purchase the phones elsewhere. All that is required from you is to provide adequate bandwidth from an Internet Service Provider of your choice and a network connection at the phone location. Telephones have dual network jacks to connect from the wall to the phone and then to any other network device. eTelCom also provides services to you on a pick and choose basis if you want to handle any portion of the equipment procurement or installation. You may also opt to administer changes to your service via our web portal. eTelCom provides infrastructure support, i.e. wiring, network hardware and telephone installation through our partner, ProTec at www.protecsys.com. Copyright © 2017 eTelCom. All rights reserved.